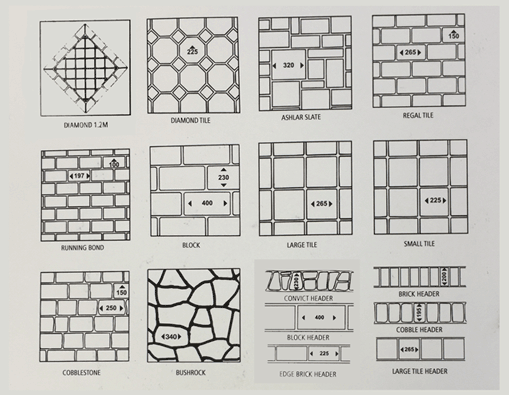 As a durable and low-maintenance building material, concrete possesses few equals. Yet Designer Concrete Resurfacing realizes even very high quality concrete walkways, driveways, patios, parking areas and pool surrounds will eventually deteriorate. Just like other construction products, concrete benefits from regular maintenance attention. We assist residents of Sydney and surrounding communities by offering experienced, knowledgeable concrete repair services. Obtain our help fixing problems caused by cracks and spall formation in concrete slabs, flooring, stairs and other structures. Contact us also if you notice these surfaces developing rusty discolorations, abrasions, or a bubbling appearance. We offer a number of essential repair services. 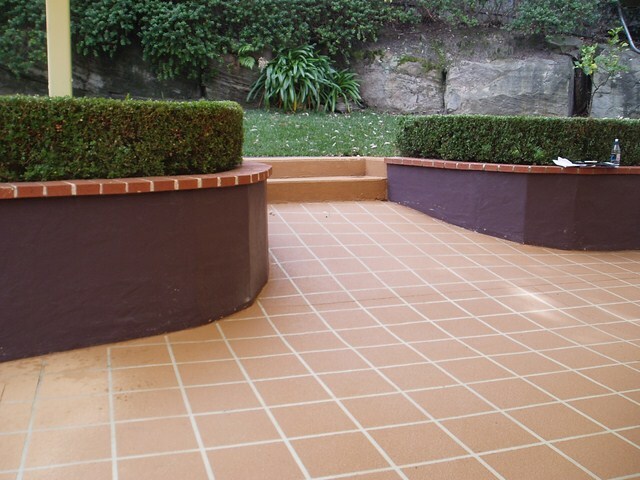 Our work will remove safety hazards and restore the beauty of your home’s concrete features. Ask us to renew and revitalize these surfaces for you! 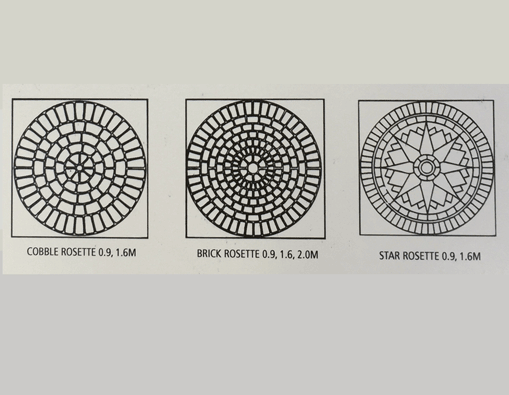 If left uncorrected, tiny unsealed cracks in concrete will expand in scope over time. 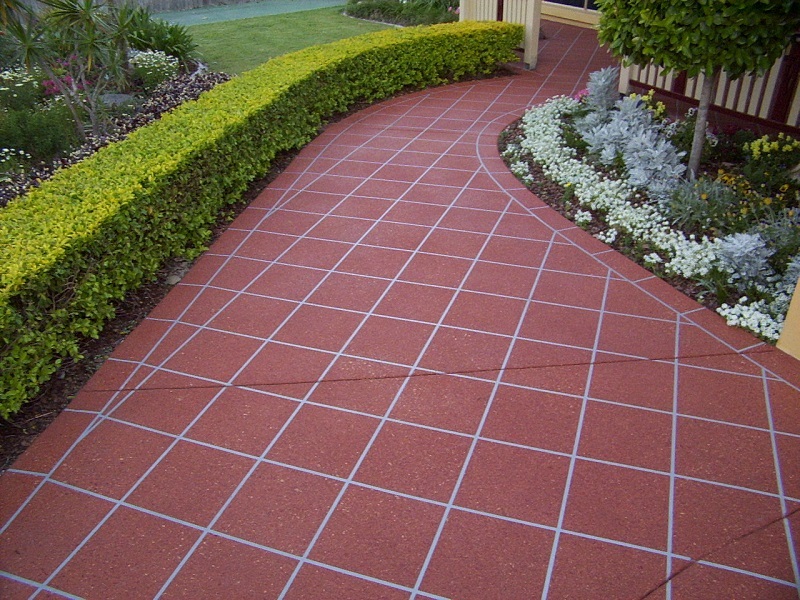 Request our assistance fixing cracks to restore the beauty and security of uniform, lovely outdoor surfaces. The extent of the damage determines the nature of the repair measures we undertake for customers. 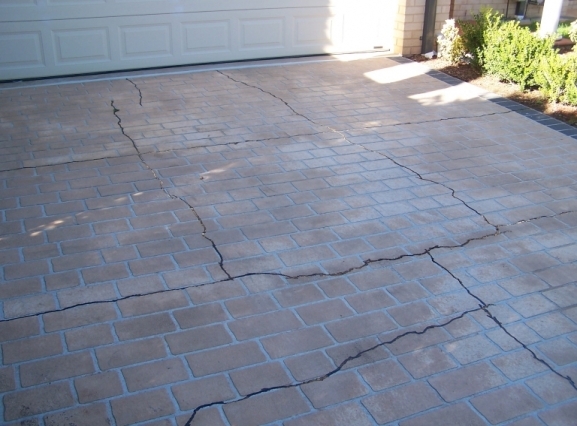 It usually makes sense to request our assistance as soon as you detect any visible crack formations in concrete surfaces. 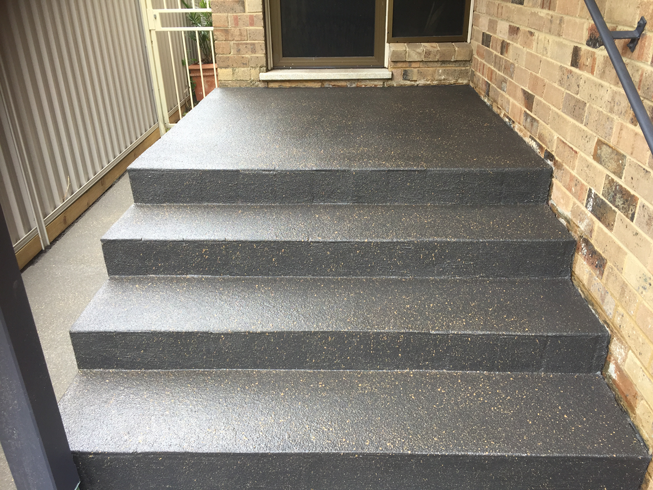 Designer Concrete Resurfacing helps customers throughout the Greater Sydney Area enjoy correctly repaired concrete flooring. 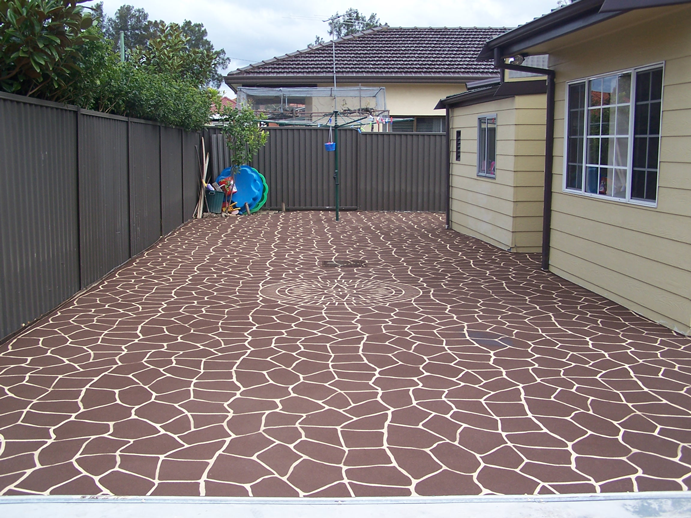 Return parking areas, patios and garages to a safe, usable condition with our assistance. Maintain the integrity of concrete slabs by asking Designer Concrete Resurfacing to provide essential slab repair assistance. We’ll fix cracks and correct depressions and spalls. Damaged concrete stairs pose a hazard. Ask us to restore the condition of deteriorated concrete stairways. Our repair services help prevent some slips and falls and other avoidable accidents caused by loose, uneven, or badly cracked steps. Call us to book in a free on-site quote. There is no obligation to go ahead, but it is a great opportunity to ask questions and learn everything there is to know about concrete repair. We will arrange an appointment time and work on site until the work is done. Most concrete areas are repaired and ready for use within 4 days. 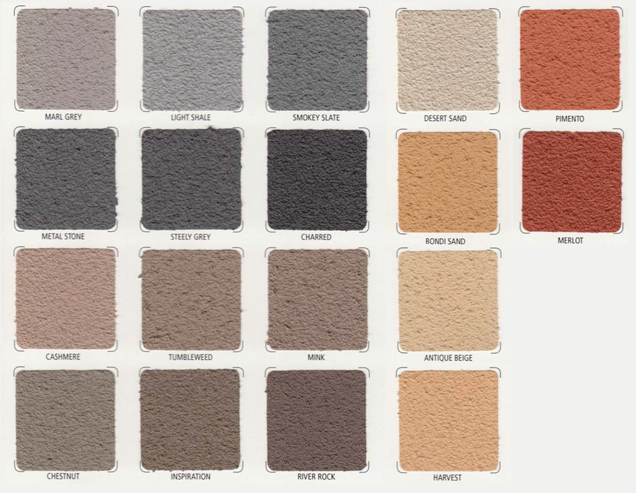 After just a few days, your concrete is looking fantastic and you can go back to using your concrete area as normal. Minimal disruption through the entire process.